Patrick Atwater serves as project manager for the California Data Collaborative, a coalition of water utilities working together to share metered water use data and ensure water reliability. 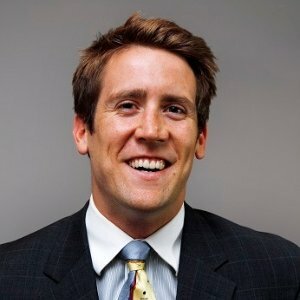 He has worked as a consulting data engineer for a multi-million dollar venture-backed startup, ran the numbers for the State Water Contractors on Governor Brown’s Delta Fix project and co-authored the feature June 2015 American Water Works Association article on how data science can help water utilities adapt to climate change. As part of Team ARGO, his civic data science work has been featured by the Knight Foundation and Fast Coexist. He studied mathematics and PPE at Claremont McKenna College, holds a master’s degree in urban informatics from NYU CUSP, and completed the Coro Fellows program. He currently serves on the board of the Los Angeles Education Partnership and has written extensively on California, technology and the future of government operations.